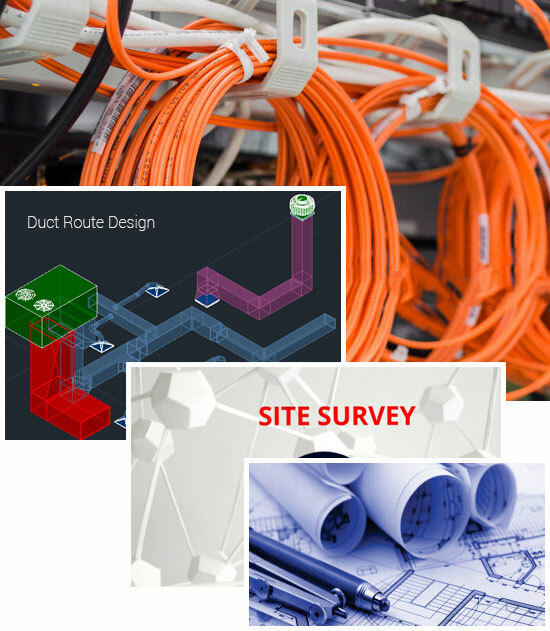 Quavatel is a leader in providing network planning and design. @copyright 2018 Quava-tel. All Rights Reserved.